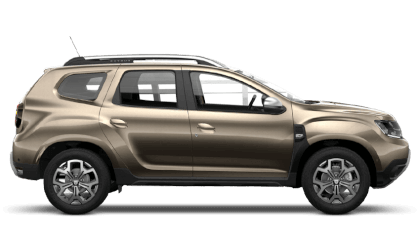 Discover the new Dacia models available from Toomey Dacia Basildon. 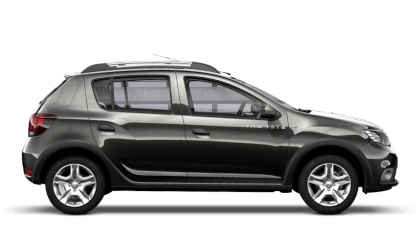 Explore the nearly new and used cars available at Toomey Dacia Basildon. 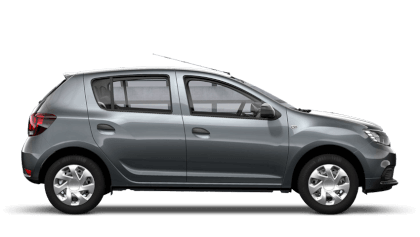 Visit Toomey Dacia in Basildon to view the newest collection of Dacia models along with Approved Used cars for sale. 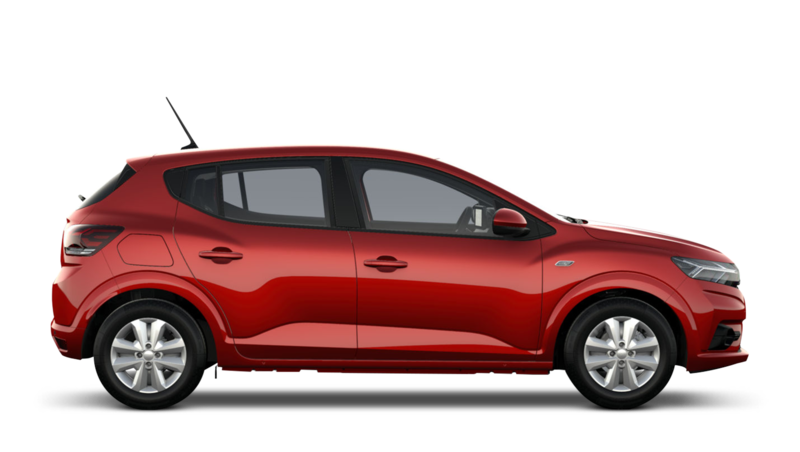 We also have a dedicated aftersales and parts centre to repair and fully maintain your car. Find us along West Mayne in Basildon. Situated just off the A127, we are within half an hour’s drive of Dartford, Romford and Brentwood. If you are travelling by car, leave the A127 at the Dunton Wayletts junction and follow West Mayne for approximately one mile. We will be on your left-hand side. Just 10 miles from the M25, we are accessible for customers from across Greater London. 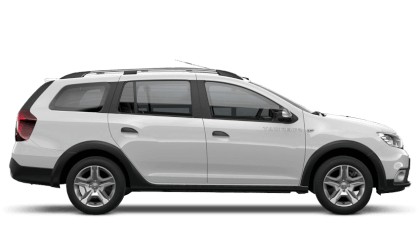 At the showrooms in Basildon you can browse the entire series of new Dacia models as well as used cars for sale with the help of an expert team. 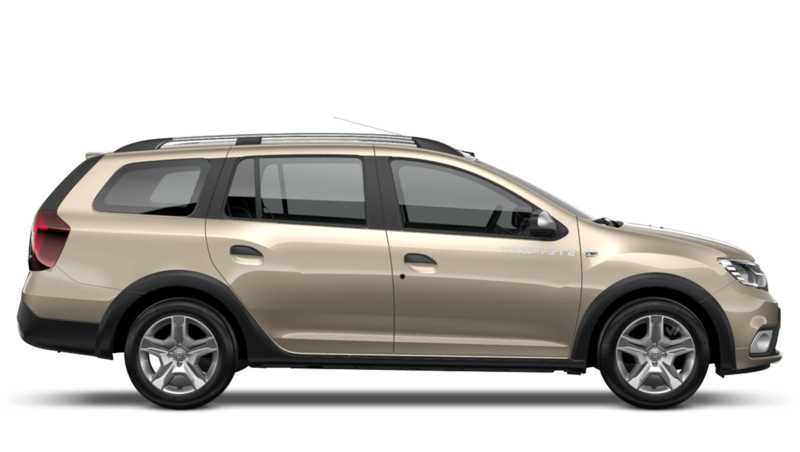 If your Dacia requires any servicing or repairs, our dedicated servicing and parts team can take care of these for you. Using genuine parts and advanced equipment, they will ensure your car is restored to a high quality. 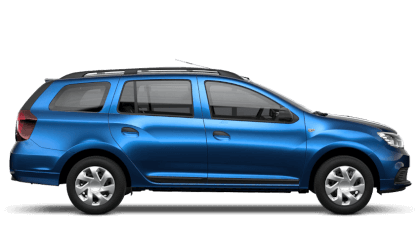 To arrange a test drive of any of the Dacia models or to book an appointment with our aftersales service, call us to speak to a member of the team.